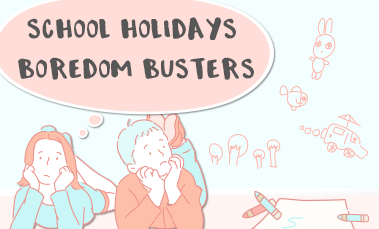 Educational screen-free and family fun activities to entertain your kids in the school holidays. Supercharge 2019: six simple steps to make 2019 your best year yet! 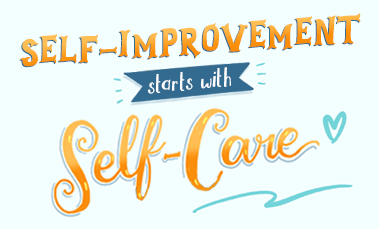 It's a brand new year – and if you're looking for positive changes in your life, check out these six steps we've discovered that will empower you to not only look after yourself, but transform your mindset. The best part is, they're easy! 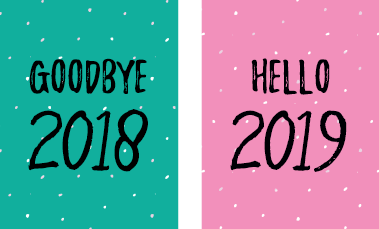 We reflect on 2018 and all the amazing products we have created and look forward to the exciting things that are coming in 2019! 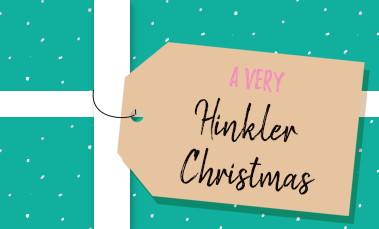 To celebrate Craftmas, we are sharing some of the crafts that the talented Hinkler staff have made over the years! 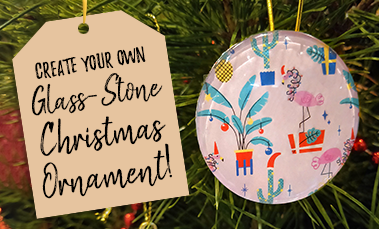 Get Crafty this December with Glass-Stone Art! 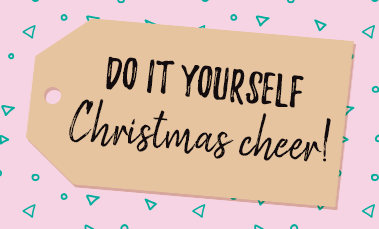 We’re getting into the Craftmas spirit this December and have compiled the instructions to create your own stunning, festive ornament! A 2018 gift-guide to the best Christmas crafts of the season.